During the first 1,000 days of life, which is started since conception, the brain develops very rapidly. This process still continues until the birth of your little one. Although, the brain cell formation is almost finished before birth, maturation of the brain maturation and neuronal synapses is occurred after birth. 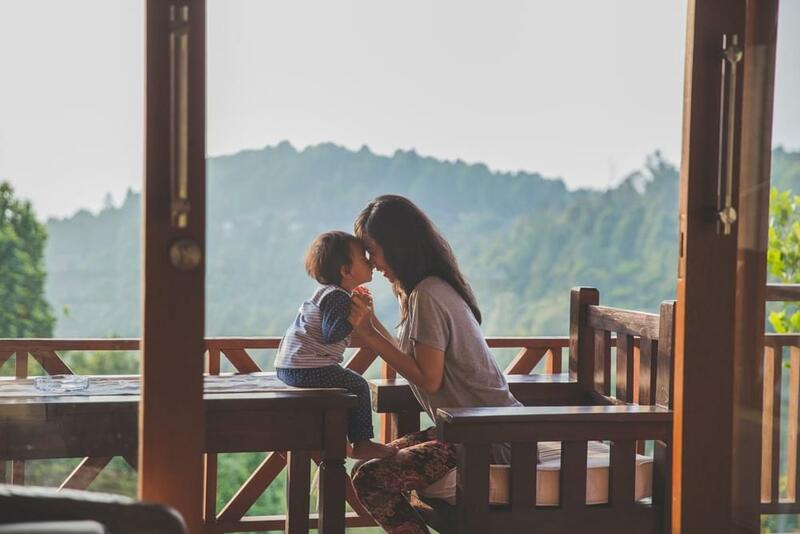 Since birth, your little one has a hundred billion brain cells requiring development to create synapses (connection between nerves) to function well. If it is well developed, at the age of 3, your little one would have a thousand trillion synapses on average. Seeing how important the brain development is during the first 1,000 days of life, you should really make the most of it. Fulfill your little one’s nutritional requirement since pregnancy, avoid smoking, alcohols as well as drugs with negative impact on your little one’s brain development. Nutritional requirement surely needs to be met, but appropriate stimulation is worth noting as well. Your stimulation and interaction with your little one plays an important role on his cognitive development. When he is still a baby, you can give stimulation in the form of love and affection such as touching, hugging, or carrying. As your little one’s getting older, the parent-child interaction develops and could be manifested in various forms. The quality and quantity of parent-child interaction is one way to maximize brain development. The early years (0-6 years) is a period where environmental factor greatly influences the growth and development of the brain and central nervous system. Theferore, supports from the environment must be taken into account. Make sure that your little one feels secure, loved, and sure that he can rely on you. Although he can rely on you, your little one should understand the difference between freedom and boundaries. Teach him about discipline and self-confidence. Endorse good and continuous communication with your little one. Train his gross and fine motor skills carefully. A good motor skill development during the golden period of 0-9 years has been studied to have significant impact on a child’s overall brain development. There are many parents who miss these examinations as they tend to focus on selecting the appropriate school, learning methods, and teachers for the Little One. 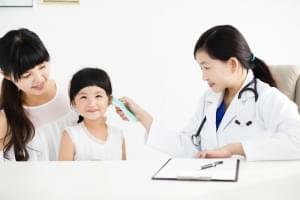 However, disorders in the eyes or ears may also affect the learning process of the Little One.